Despite touching on culturally potent subjects from philosophy to national pride, the exhibition ultimately draws out the obscure. Unexpected events occur: the dance of a dead philosopher is unveiled, a horse looks at his own reflection, nature and culture collide. The Wandering Kingdoms draws on the little known process of the early documentation of birdcalls. The work existed first as a performance, which made the installation possible. Since the recording technologies in the 19th and early 20th Centuries were not suitable for the task of capturing the sound of birds in the wild, training in musical composition was required for field research in order to notate birdsong. For the performance musicians were hidden in thick wilderness playing music based on an open structured composition in which the musicians behave like birds as they “call” and “answer” each other while the sounds keeps on changing. The sound is as elusive as the images on the plates – at first we detect only the natural, then closer inspection begins to reveal the presence of the hidden musicians. ‘The Intruder’ represents the highest inch of England. 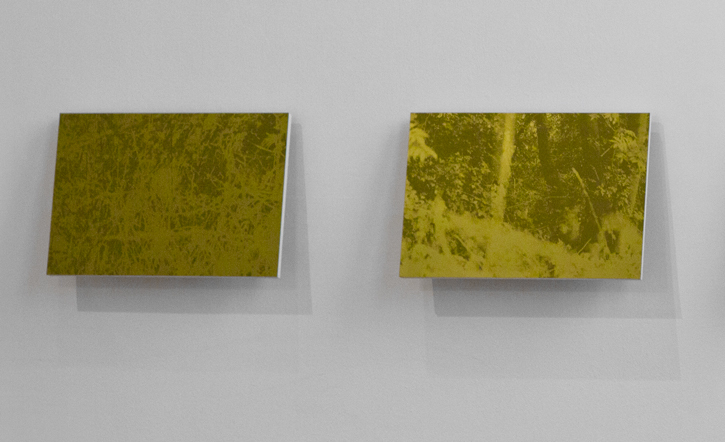 At a glance it is seemingly insignificant and yet the material is carefully presented. Scaling the 3028ft of the mountain Scafell Pike in the Lake District to make the work the artist suggests that an entire nations height can be modified by means of a single careful action. The work reflects on the way in which humans have imposed their cultural categories over nature: the tallest, the largest, the deepest and so on. In a large new installation titled Afterword, Santillan connects elements as diverse as philosopher Friedrich Nietzsche, a defective typewriter, and dance. As his sight began to fail, Nietzsche acquired a typewriter. 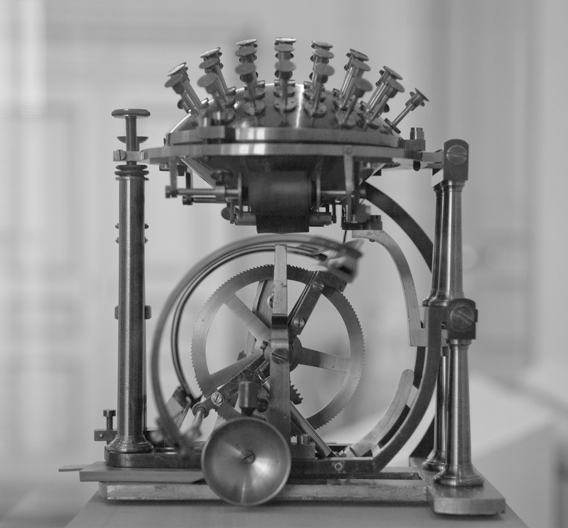 The “Writing Ball” was a cutting edge device developed by the Danish inventor Rasmus Malling-Hansen. Nietzsche’s “Writing Ball” arrived defective due to damage during shipping, leading it to produce a great many mistakes. Despite his frustrations Nietzsche typed more than 70 documents using it. Some were abandoned but many were corrected and finalised with increasingly agitated pencil marks over the errors. Fascinated by the frustrations of one of the world’s greatest philosophers, Santillan has produced a composite of all the pencil marks from these obscure documents. 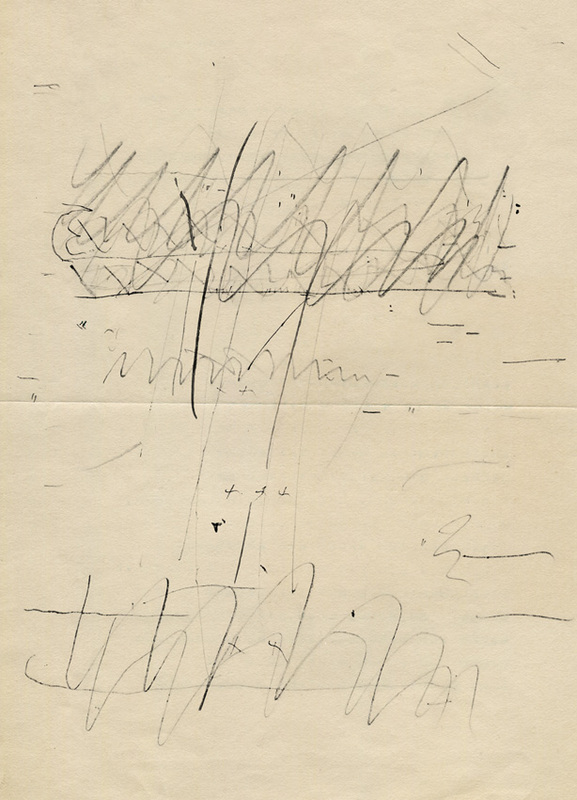 The result is an expressive and gestural drawing, accompanied by a compilation on a single page of all of the errors that Nietzsche made using his beloved 'Malling-Hansen'. By his own account, Nietzsche spent hours teaching his fingers “to dance with the Malling-Hansen”. He wrote of dancing himself “as if something supernatural” echoed out of him. 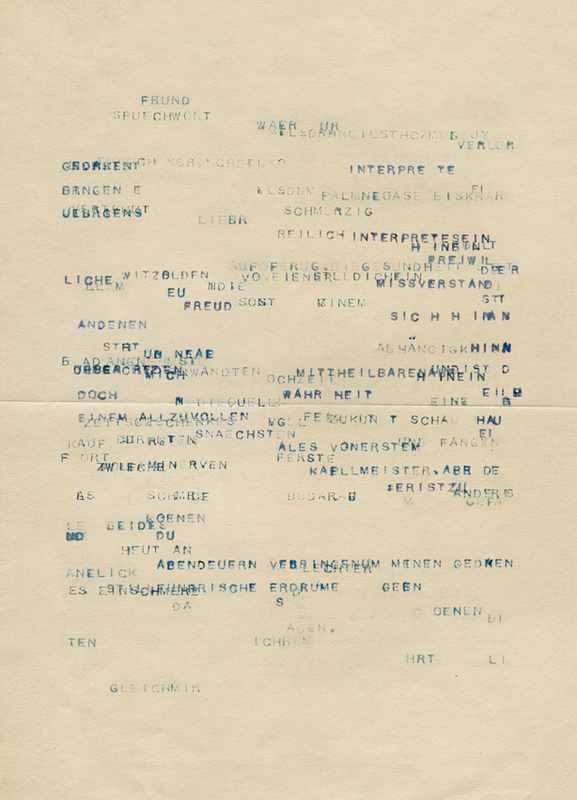 A century after the philosopher’s death, a fragment of paper from one of Nietzsche’s typed manuscripts was used as a point of connection in a filmed séance. The psychic medium was asked to pose only one question to the philosopher: What was your dance like? We would like to thank Delfina Foundation (UK), The Ridder (NL), STUK (BE), Kolleg Friedrich Nietzsche (DE), Goethe-Schiller Archiv (DE), and Van Eyck (NL) for supporting ‘Afterword’ And, NoMINIMO Gallery (EC) for supporting 'La Clairvoyance I'.